Aruba's casinos are an excellent place for those who want to experience the excitement of gaming. All major resorts have their own casino and they are generally open from noon to just before sunrise, although some casinos are open twenty-four hours a day for slots play. Machines use either US coins or tokens of the same value, depending on the casino, and many machines also accept US paper currency. There are nickel slots at all the casinos and some have penny machines as well. 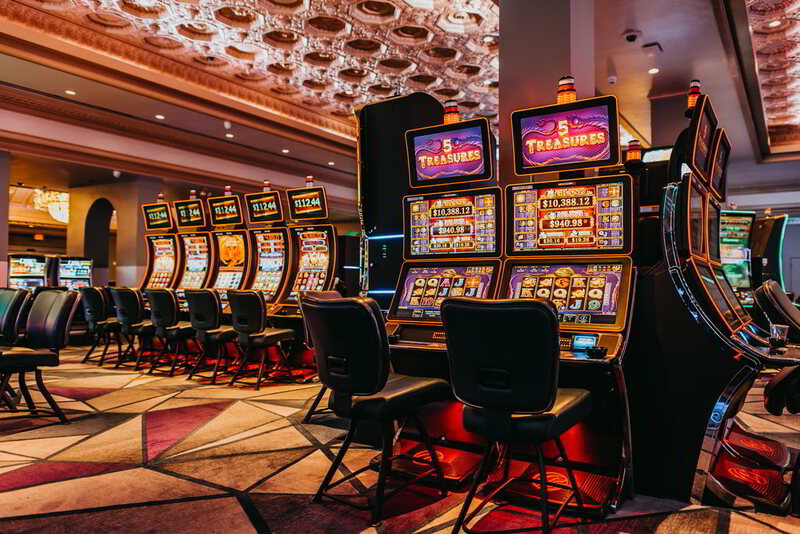 Aruba's casinos offer all favorite casinos games such as blackjack, roulette, poker, crabs, baccarat and Caribbean Stud Poker, a game that originates from Aruba. 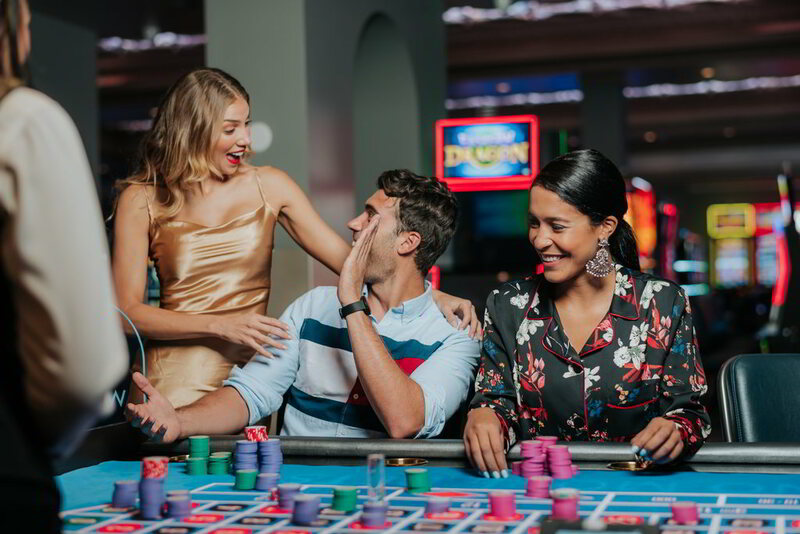 In addition to the traditional casinos games, Aruba's casinos feature theme-night's events, sports book, tournaments, daily bingo games, entertainment and special offers and prizes. The legal age to enter a casino is eighteen (18) years, and the casino has the right to request a valid I.D. as proof of age. Alhambra Casino located in front of the Divi All Inclusive Resort features over 450 slot and Video Poker machines. Alhambra Casino also features live Sports book, progressive bingo and 16 table games including blackjack, craps, roulette, let it ride and three card poker. Open from 10 AM till 4 AM. Cool Casino located in the Riu Palace Hotel features over 200 slot machines and 10 table games including blackjack, craps, let it ride, roulette, Caribbean stud poker and 3 card poker. Cool Casino also organizes weekly blackjack tournaments. Open from 10 AM till 4 AM. Excelsior Casino located at the Holiday Inn Sunspree features Aruba's largest Poker Room, lots of slots and multiple table games including craps, roulette, double check blackjack, Texas Hold'em, sports books and Let it Ride. Open from 8 AM till 4 AM. Get your nightlife on pretty much any time at all. In addition to food and drink, our overall menu includes dancing, music, and gambling, all with exceptional service and without leaving the resort. Hours: Daily from 10:00 a.m. to 4:00 a.m.
Glitz Casino located at the La Cabana Resort features 200 slot machines and 9 different table games 5 such as Blackjack, Roulette, Baccarat and the ALL NEW Pyramid Stud Jackpot Poker. Palm Beach Casino located in the Westin resort features 300 slot machines, 5 hyperlink machines and table games such as roulette, craps, Caribbean stud, let it ride, blackjack and three card poker. The Casino located at the Hilton features many table games including roulette, blackjack, wildcard blackjack, craps, let it ride, poker, three card poker, Caribbean stud and over 200 slot and video poker machines. Open from 1 PM till 4 AM.